incapable of being overcome or defeated; being unconquerable. 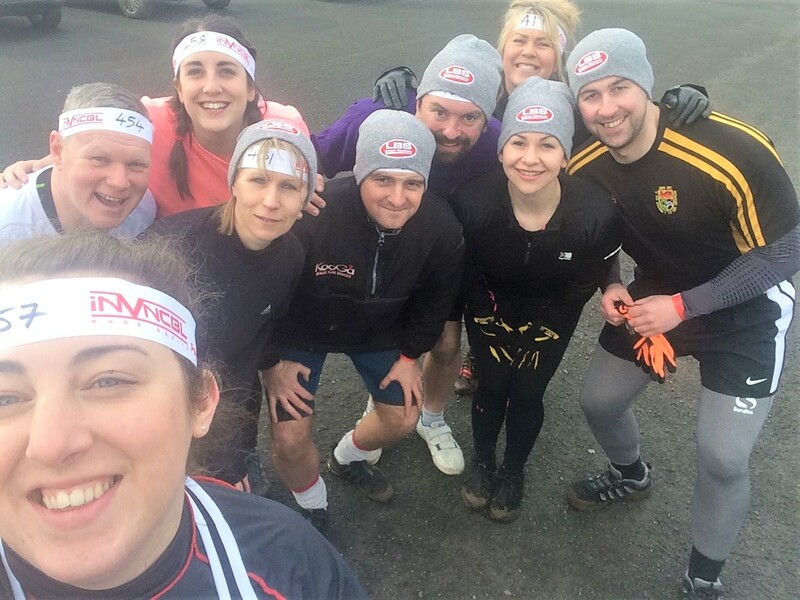 Against the backdrop of some of the finest scenery in the country and home to the largest deer herd in Wales, a team made up of our LBS Neath and Aberdare branches dared to take on one of the toughest obstacle course races in Wales. 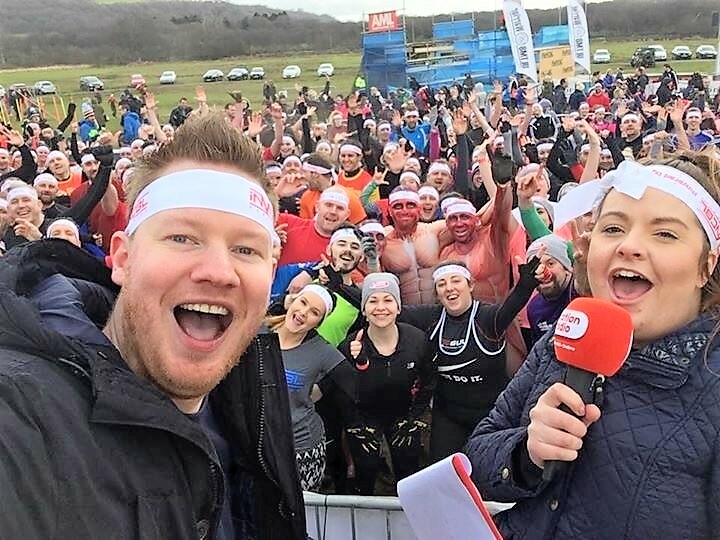 On 4 March, Margam Park hosted the 10k INVNCBL race, a challenging course combining glorious Welsh hills, trails, lakes, and not to mention the signature INVNCBL obstacles. Seven staff members overcame some of the most demanding terrain, pushed beyond their comfort zone and became INVNCBL. 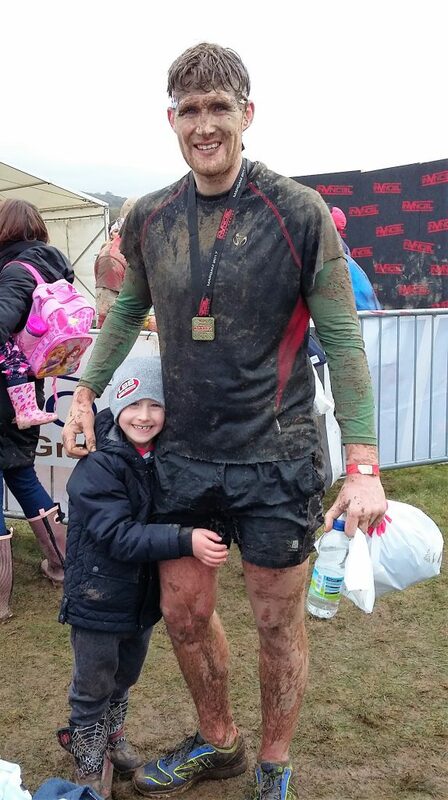 It was a testing, muddy yet enjoyable (so we’re told!) experience. Fantastic achievement guys – same again next year? Rob Matthews, Branch Manager at Neath said: “It was the dirtiest, wettest, coldest and hardest thing I’ve ever done, but probably the best. We stuck together and it was great fun“. 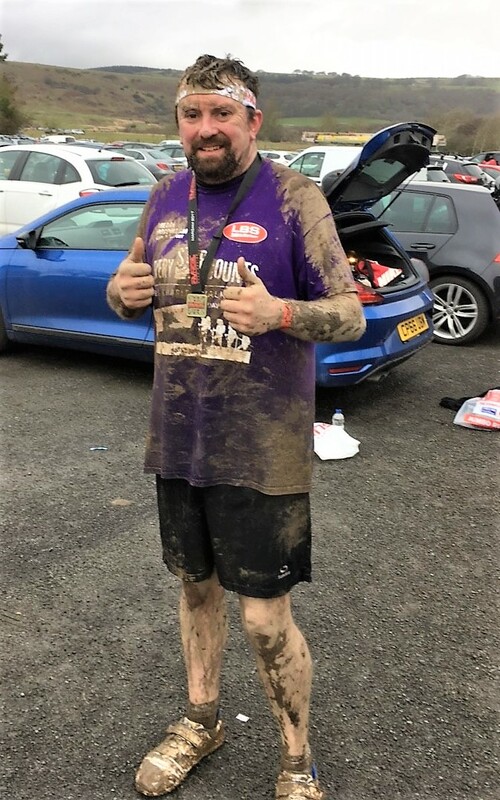 Stephanie Georgakis, Kitchen & Bathroom Designer at Neath noted: “INVNCBL was probably the most challenging event I have ever done, mostly battled my way through the mud and obstacles….. Lake was a little chilly for swimming but overall it was great fun”. 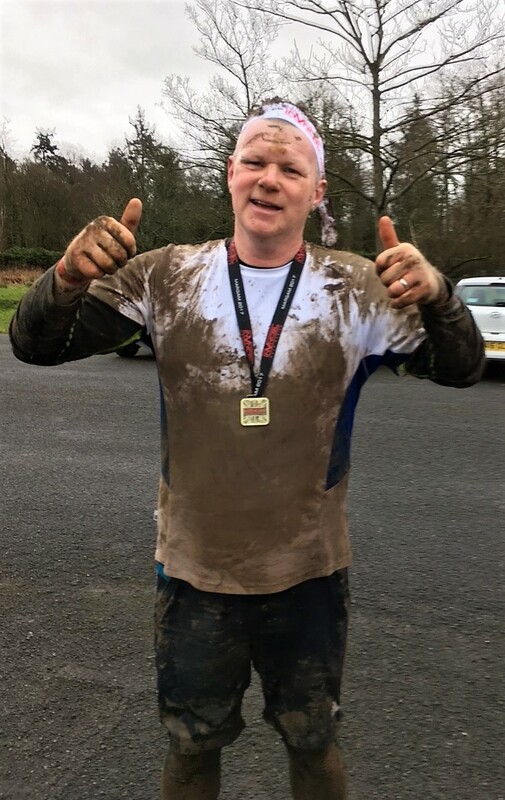 Hywel James, Assistant Branch Manager at Aberdare added: “It was very challenging but satisfying, it was a good mucky day enjoyed by all, onto the next one now!“. 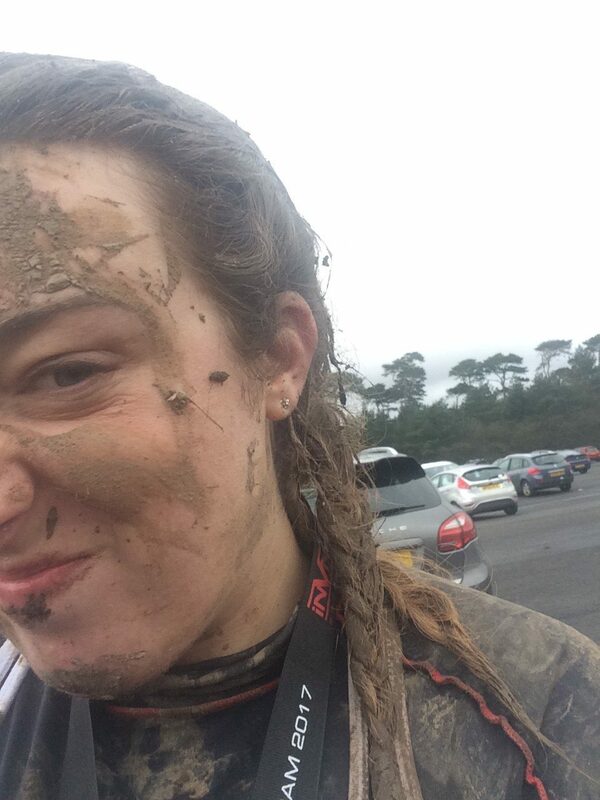 Kirsty Baker, HR Assistant stated: “It was a day full of laughter, sweat and MUD. 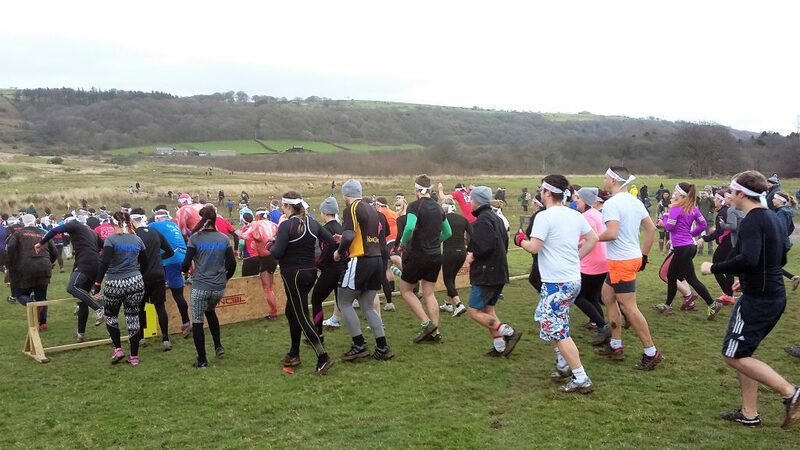 Would definitely do it again, really great experience”. ← LBS wins Business of the Year at the Swansea Bay Business Awards for the second year in a row!